Size : 9.4 x 12.0 inches. / 24.0 x 30.5 cm. 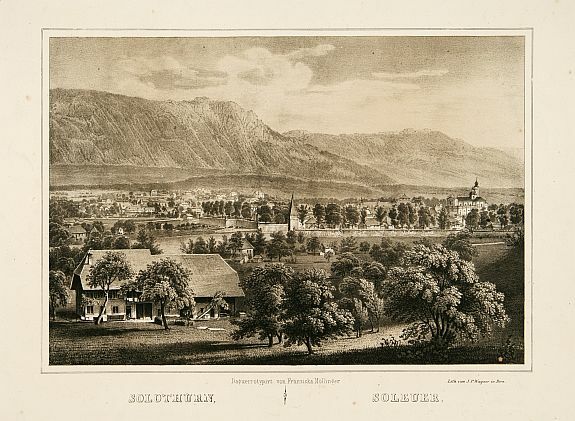 Description :"The lithography is made after a Daguerreotype by Franziska Möllinger. Lithographed by J. P. Wagner." Condition : Some minor staining.